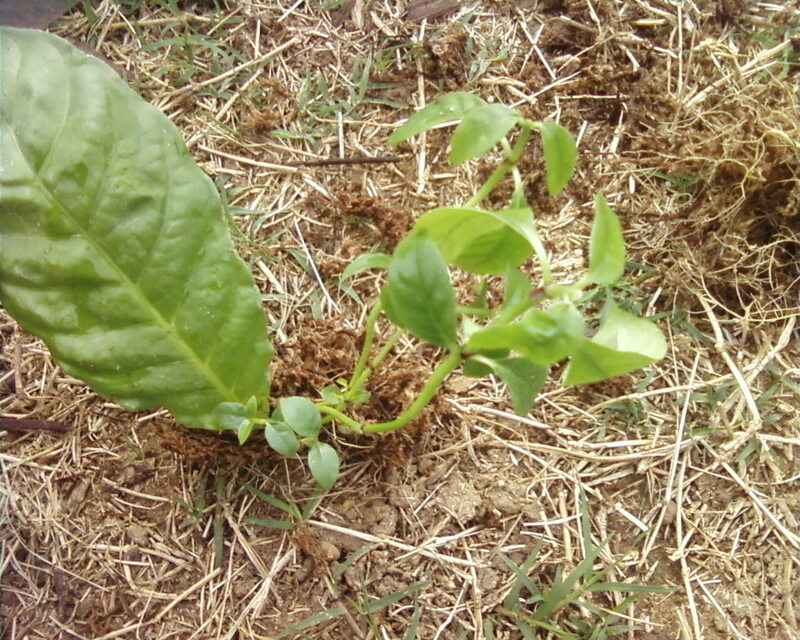 This is the rare live Kratom plant that many have been searching for. 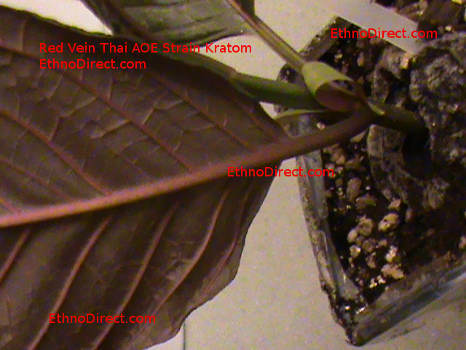 The Pink Vein Indo Kratom Plant has become very hard to find. 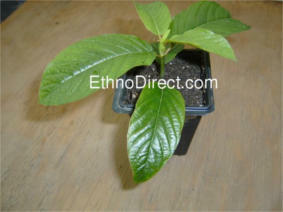 The original place that sold this specific plant lost contact with their Kratom plant supplier. Luckily, We were able to locate this rare plant after years of searching. Now we're able to offer this rare and unique Kratom plant to our customers. 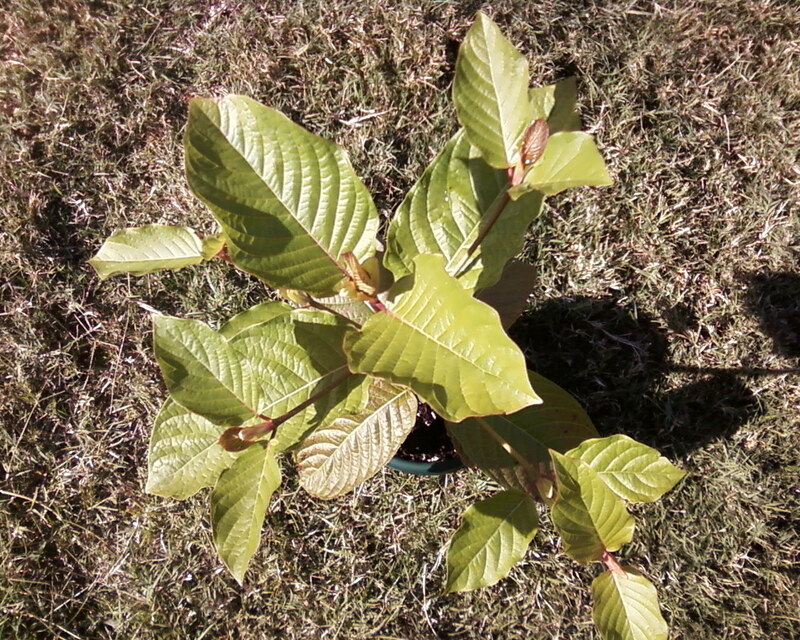 This particular Kratom plant produces leaves with very bright pink veins that will reach to the end of the leaf. 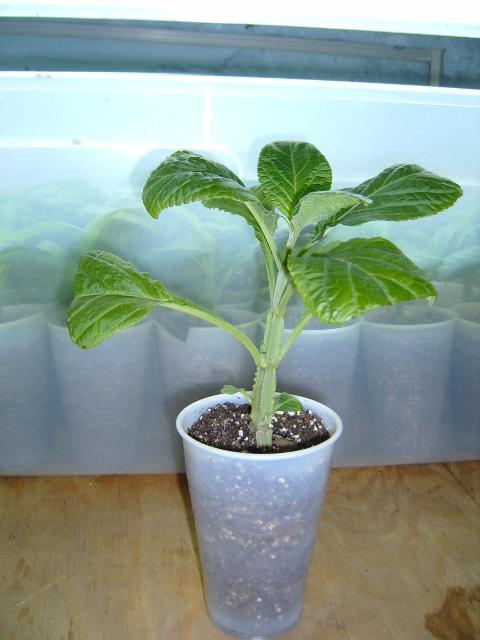 It's a must have for collectors as well as new growers, because it's very hardy. The growth rate and hardiness is comparable to the Rifat Kratom Plant as well as the Bumblebee Kratom Plant. 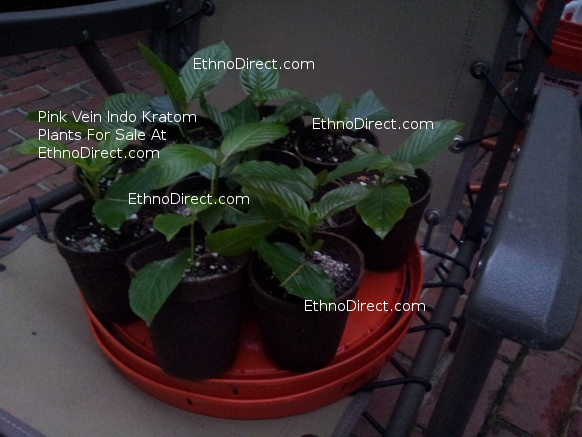 Each Kratom plant will be fully potted in soil and ready to be transplanted into a larger container upon arrival. Make sure to read the Guide To Growing Kratom I would recommend at least purchasing the recommended Fertilizer considering how well it works for these Kratom plants. This fertilizer will keep your plants growing strong and healthy. Watch the video below for more information on the different varieties. Accepted Payment Methods: USPS Postal Money Order, or Cash. By placing an order, you are agreeing to this disclaimer: All of the plants/trees available from this site are sold for research, education and propagation purposes only. The plants available have not been evaluated by the Food and Drug Administration. Statements made about any plants have not been evaluated by the Food and Drug Administration. plants listed are not intended to diagnose, treat, cure or prevent any disease. Customers must be over 18 years of age to purchase anything from this site. By placing your order, you agree to these terms. At this time we are unable to ship Kratom plants to Indiana, Wisconsin, Tennessee, Illinois, Iowa and Vermont.